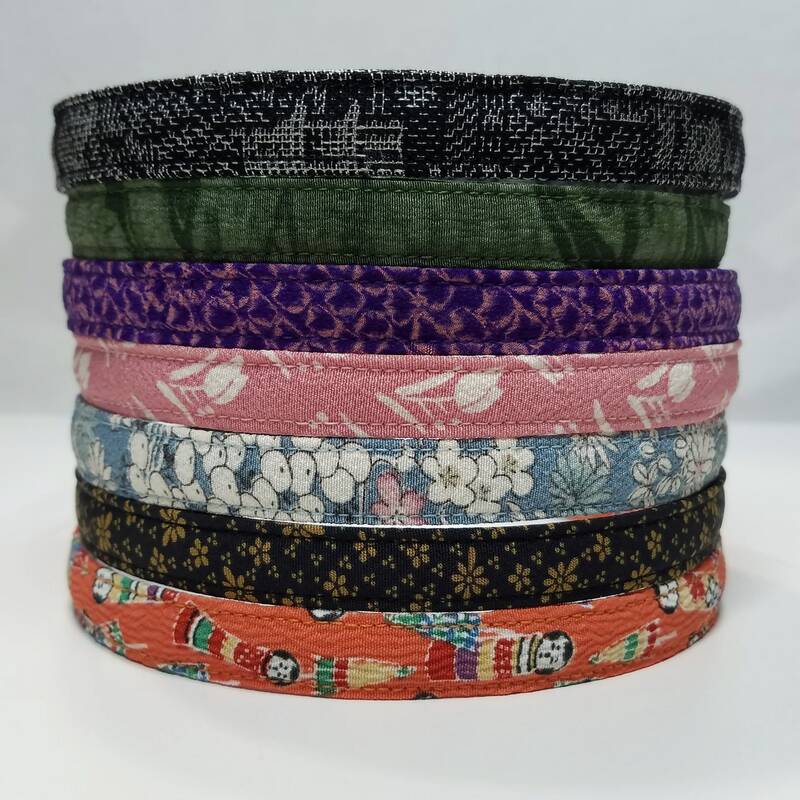 These headbands were created using vintage kimono fabric. 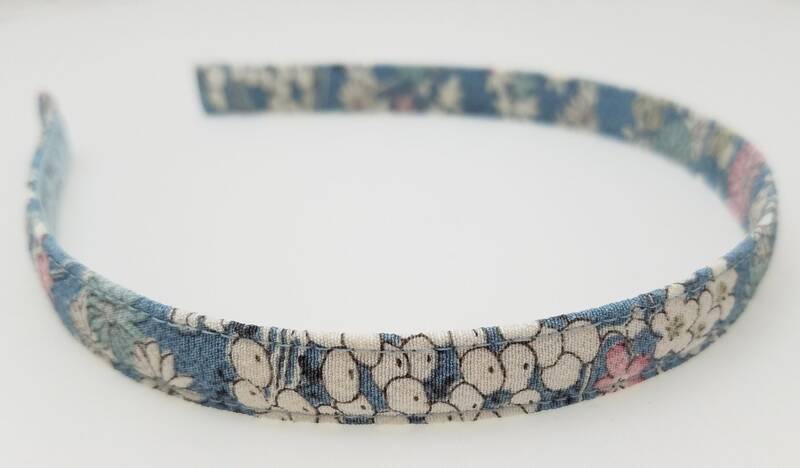 The fabric is sewn onto a flexible, metal hairband. 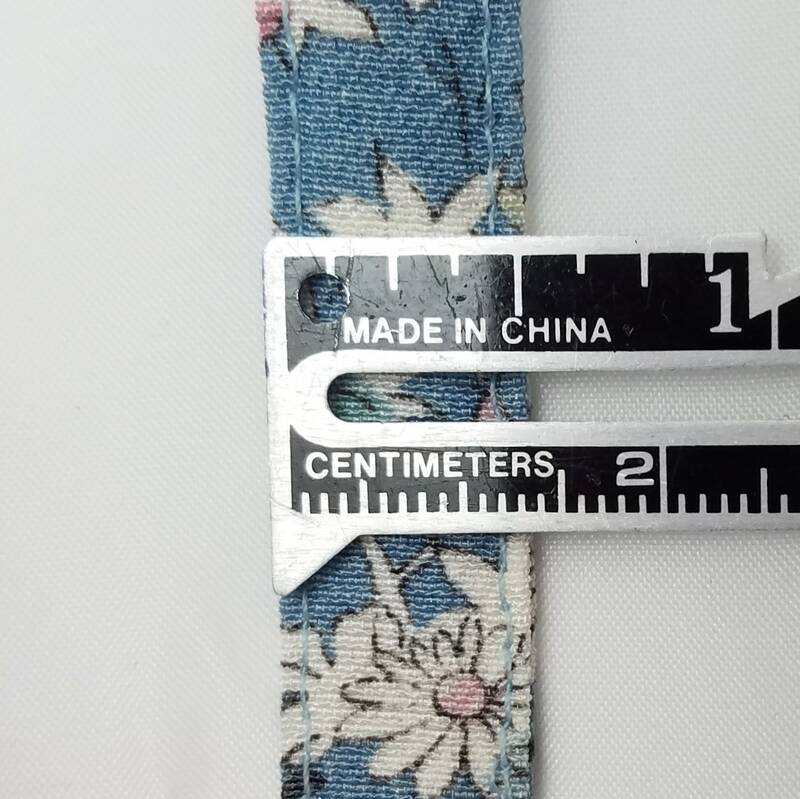 No glue was used when making this band therefore the fabric will not fall off. 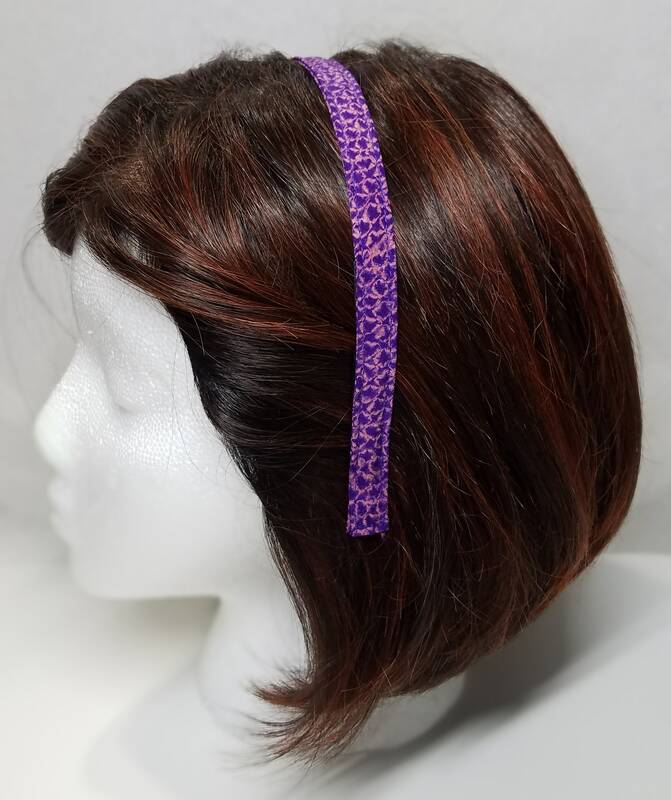 The interior metal band is very flexible, making this head band very comfortable to wear. 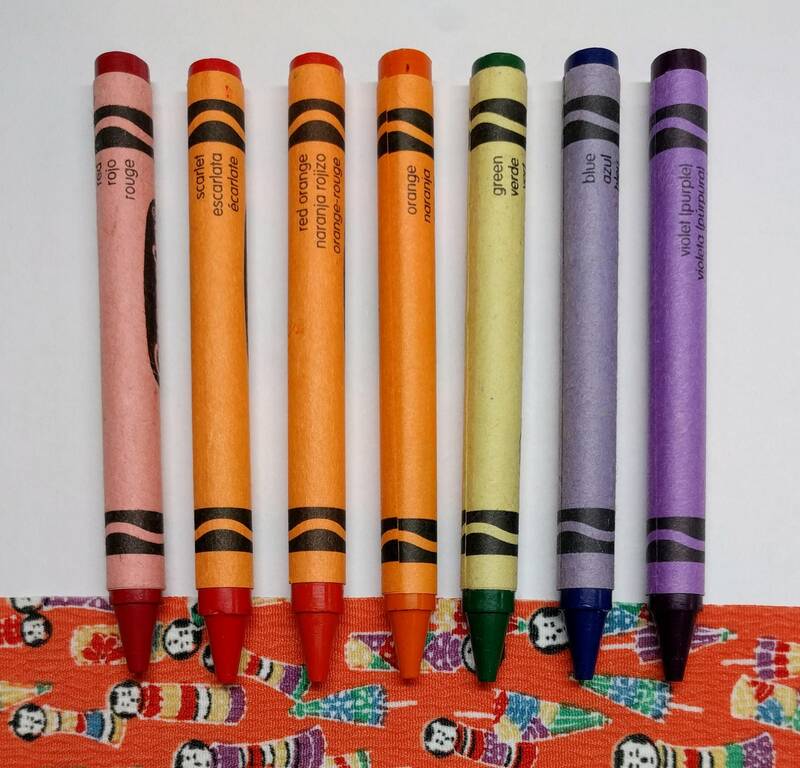 It is also difficult to break, unlike plastic headbands. 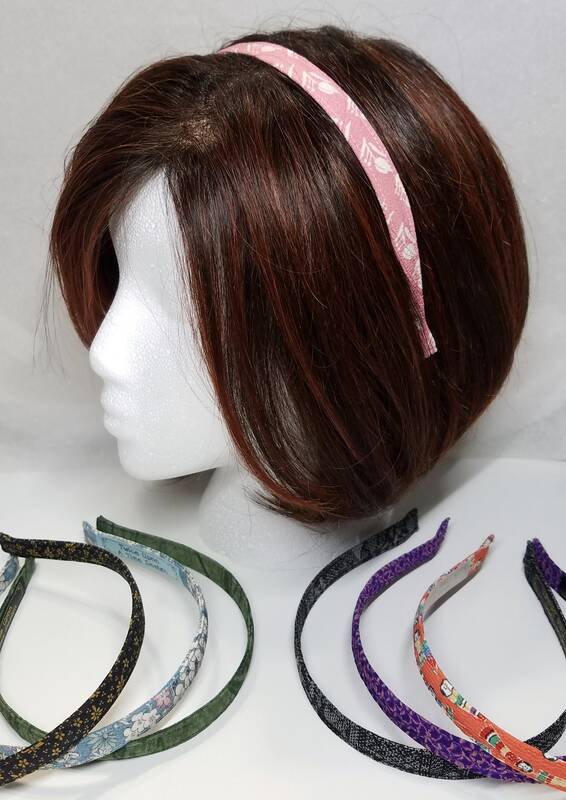 This headband is available in the following fabrics. All fabrics are from vintage kimono. Select the fabric you wish to purchase using the pull-down box. 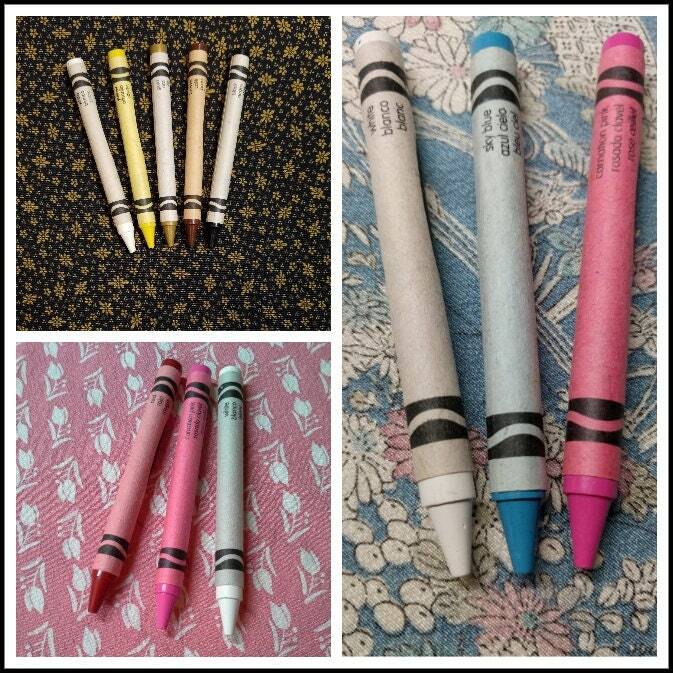 Please refer to the photos with the crayons for the most accurate representation of the fabric colors. 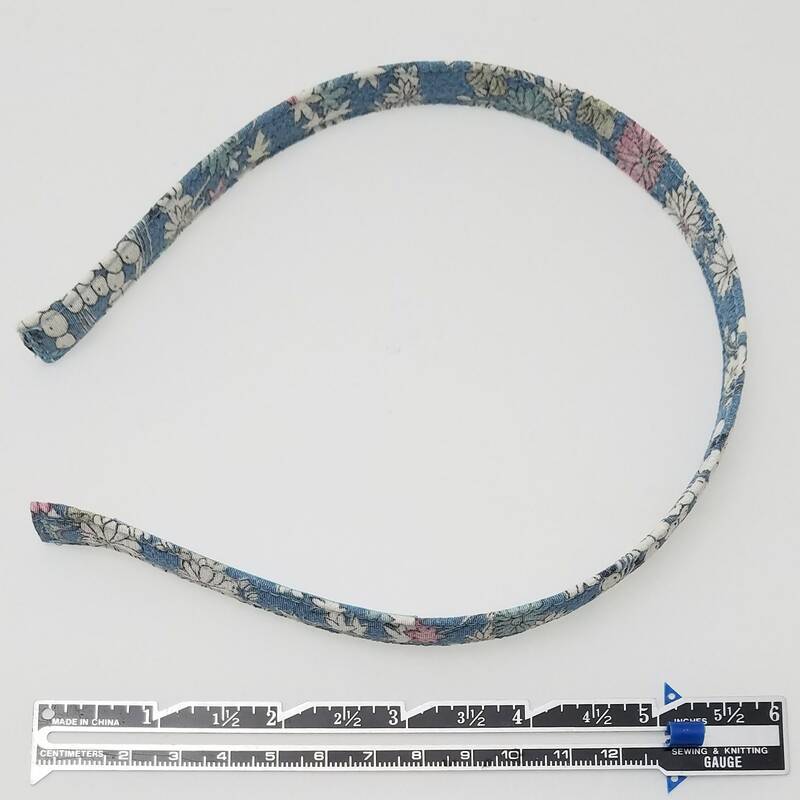 Please remember that the pattern placement will vary for each headband. -Black with silver - silk/wool blend with woven village scene. 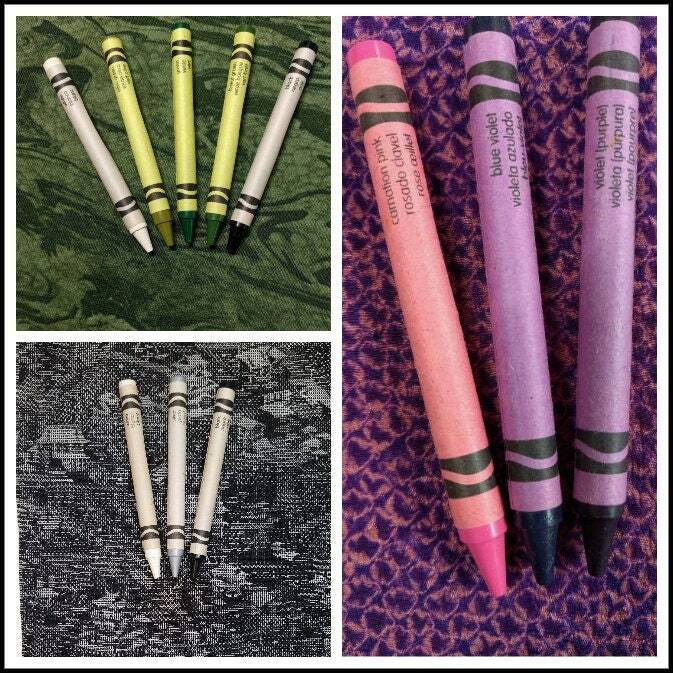 These items are created from silk and wool fabrics. Please store it away from direct sunlight and moisture.